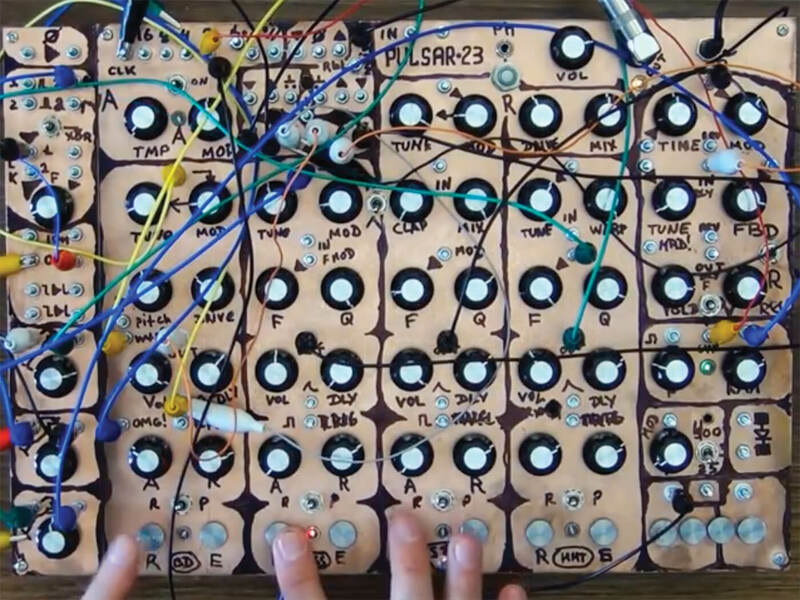 We love hardware and software drum machines, we really do. 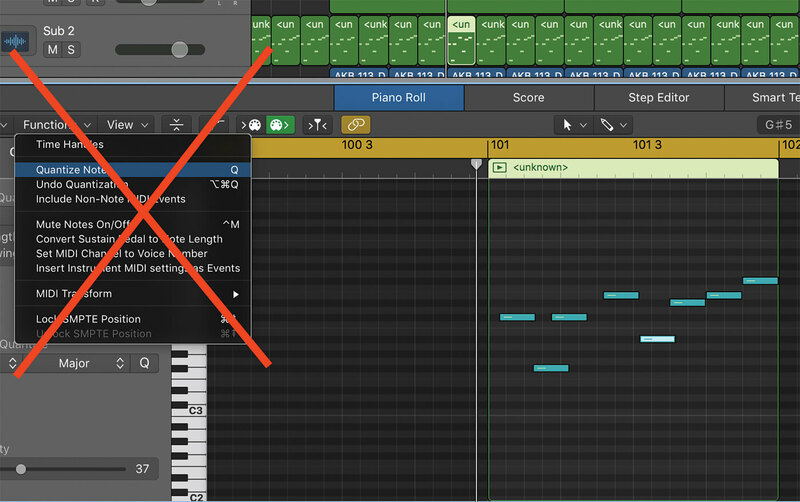 We love step sequencing, live recording, loop composing… any way that makes beats and melodies easy to come up with. But sometimes – just sometimes – we want to leave the beat-grid highway and wander off quantisation road to a land where the beats are a little more weird, a little less set in stone, a little less TR-based (for goodness sake!) 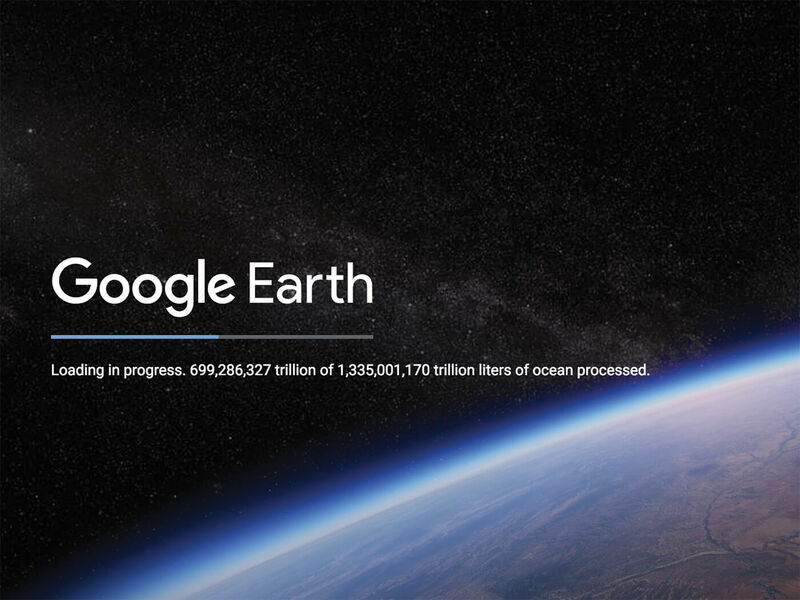 and a little… well, just odd. So if you too are after something a little bit different, some beats that are more like The Beatles’ Happiness Is A Warm Gun than Darude’s Sandstorm, then you’ve come to the right place. 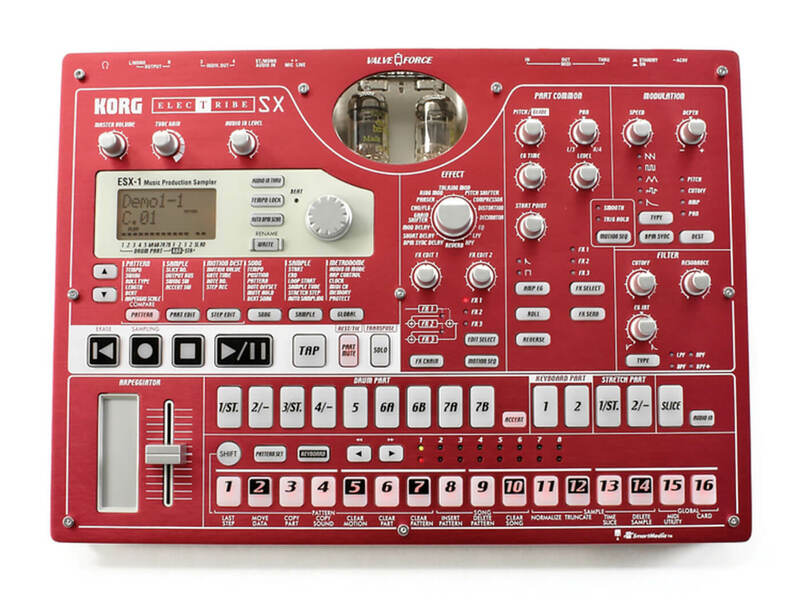 Perhaps we were a little harsh to blame the Roland TR range for many of our static rhythmic woes, but those famous beatmakers are behind some of the most rigid beats around. We could blame the producers but, as we love our gear here at MusicTech, let’s look at some other hardware options instead. Teenage Engineering has lots of unusual beat creators, notably the Pocket Operator series, which includes models that create beats and blips from office sound effects, arcade games and robot sounds. It’s easy to create beats; they will mostly be in time signatures you are very familiar with, but at least the sounds are unusual. Well, you could look back in time for some rather different beat creators. We’ve interviewed many an electronic composer who took the beats from a Bontempi organ or the percussion from a Casio to create something a little different. Indeed, the TR-808 was never really intended to launch dance music – it just did! But if you can find some beat bargains, then check out some of the older drum machines from Alesis (the HR16 telephone beat box was always capable of pitching oddities); Korg’s older DDD-1 will give you lo-fi beats and its Electribes offer plenty of different sounds and sampling; and Kawai’s XD-5 is a percussion synth capable of strangeness. The TRs grabbed the headlines, so discover the less successful – and therefore far more interesting – older beat-making options. Well, where do you start? 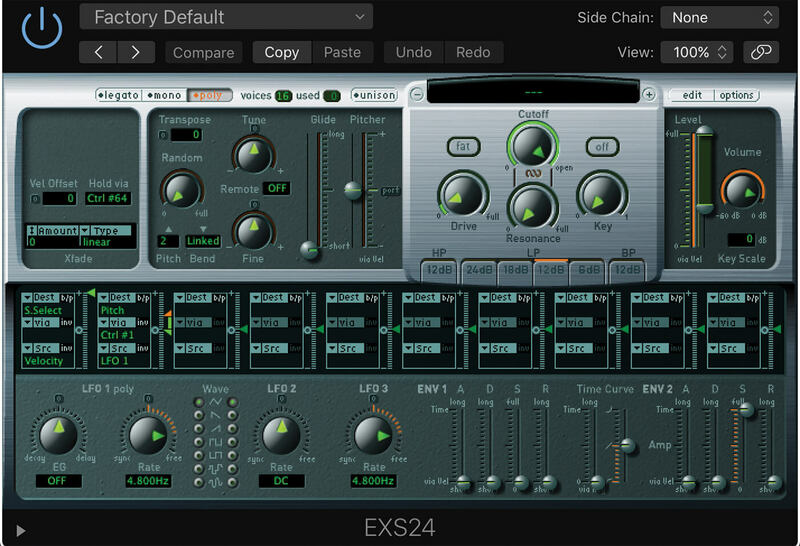 Most software beatmakers are very capable of producing extreme rhythms, simply because they are not limited by any hardware considerations. Off the top of our heads. 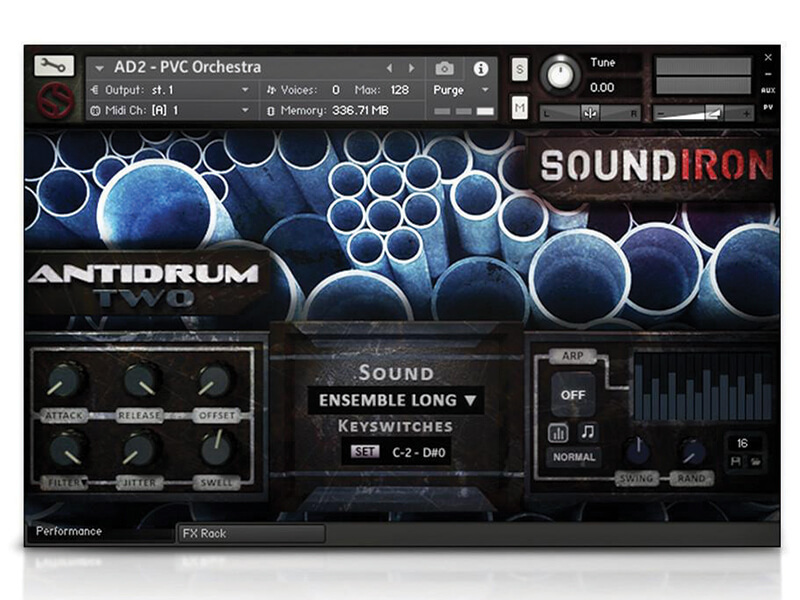 we still rate Sonic Charge’s Microtonic as one of the most satisfying beat additions, although for newer, more extreme options, consider SoundIron’s Antidrum 2, which contains lots of unusual source sounds. Then you have to factor in the drum masters, Toontrack, whose EZX expansions now include titles like Drums Of Destruction and Post-Rock, for all your war-and-misery drum needs. “Nothing beats your own beats,” someone probably once said. But, if you think about it, when you’re choosing the source sounds, your resulting beats will be like no one else’s. And, let’s face it, any sound can be made into a beat by shortening it and giving it some attack, so go for anything you like here. Your DAW probably has a decent sampler plug-in, so fill it full of your sounds and get programming – you’ll be amazed at how varied your output can be if your input is a right old mish-mash. Talking of programming, so far, we’ve focused on the source sounds but, of course, if you’re programming in a conventional ‘quantise everything’ way then even unconventional source sounds might start to sound boring. So lose the ‘Q’ option and start freeing yourself – and your beats – of their cursed constraints. We feel we should have put the word ‘man’ at the end of that sentence, but never mind. One of our writers once had an idea to make a drum loop based on the frequency of the planets revolving around the sun. The only problems were: it sounded dire, and each loop was a year long. But out-of-the-box thinking makes for out-of-the-drum-box results, so ‘beat that’!